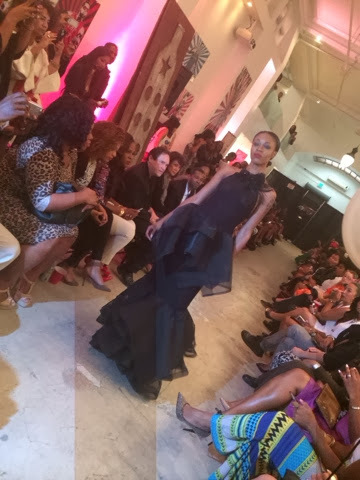 I had the pleasure of attending African Fashion Week LA this past weekend . And it was such a beautiful event with such a diverse group of people . But I also loved the fact that so many people of the African Diaspora came together to support such a wonderful concept . 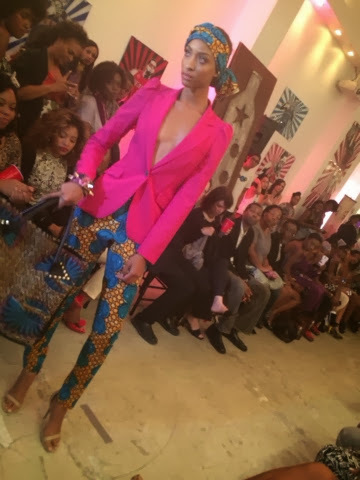 This year marked the second annual African Fashion Week LA. 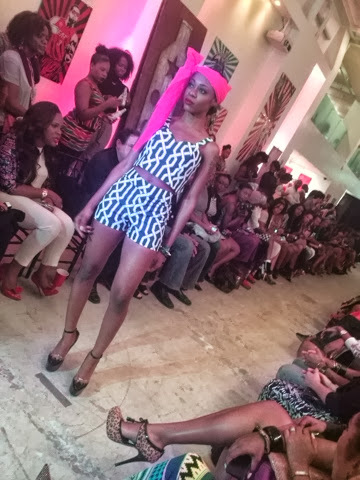 The objective is to to enhance the African textile and clothing industries by providing a platform for established and emerging African designers to showcase their talents to a broad audience. 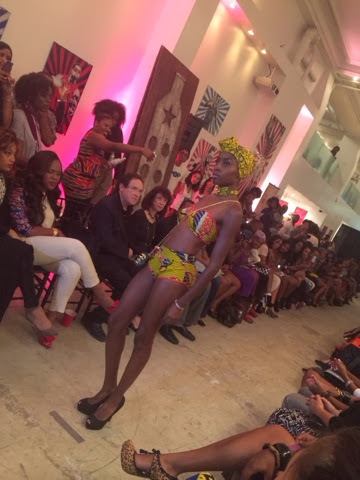 AFWLA allows designers to take advantage of global opportunities and gain international exposure while growing their businesses and boosting the African economy. Here is some of my favorite looks ! More Videos and pictures coming soon !